Mr Flynn is ably supported by an experienced and professional team of clinical and adminstrative staff. 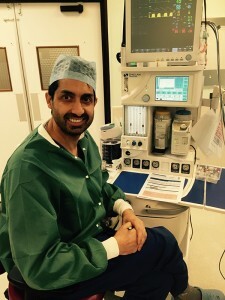 Dr Manji has been a consultant in Anaesthesia at Milton Keynes Hospital since 2001 . He is currently Surgical Division Director , and Lead clinician for Difficult Airway management. 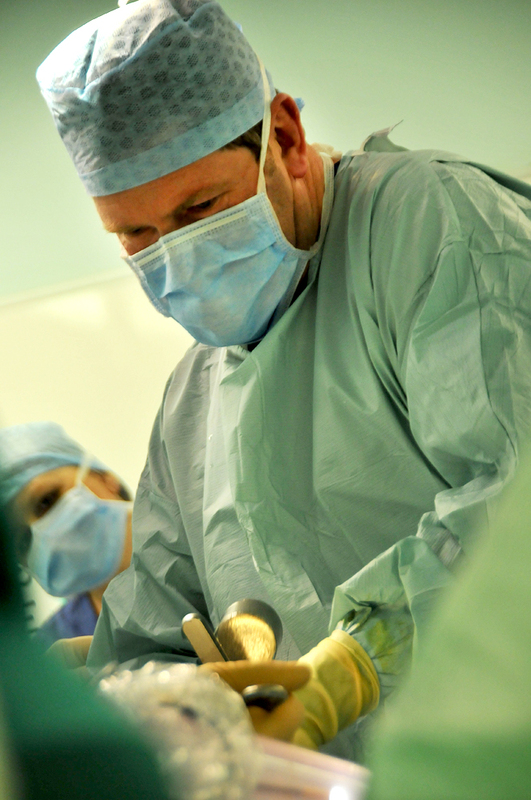 He is Patient safety lead for Buckingham University Medical School and has special interest in Orthopaedic anaesthesia to support Enhanced Recovery and using multimodal techniques for pain management. Dr. Wassim Shamsuddin Consultant Anaesthetist & Pre-Hospital Physician. Company Director, Event Medical Consultancy. Medical Director Virgin Sport, IRONMAN UK & Jigsaw Medical. 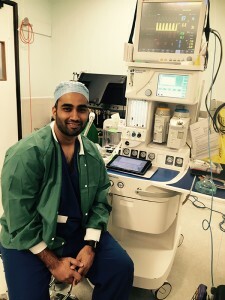 Dr. Wassim Shamsuddin is a Consultant in Anaesthesia and Pre-Hospital Medicine. He currently works as the Clinical Director for Anaesthetic Services at Milton Keynes University Hospital and also as a Trauma Specialist on the Thames Valley Air Ambulance and Medical Advisor for South Central Ambulance Service. His Sub Specialty interest is in Event Medicine, and works as an independent advisor and Medical Director for large organisations including IRONMAN UK and Virgin Sport, with over 10 years’ experience in Endurance Triathlon, Running and Cycling events. He has provided medical care at several major Mass Participation Events across the UK, Middle East and Australia. Dr. Shamsuddin specialises in delivering anaesthesia for Trauma and Orthopaedics, Paediatrics, Ear Nose and Throat and General Surgery. 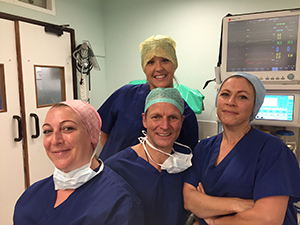 Trained at Imperial and St Mary's hospitals, London, Dr Cooney has been a consultant in Anaesthetics and Intensive Care Medicine at Milton Keynes Hospital and The Saxon Clinic since July 2000. 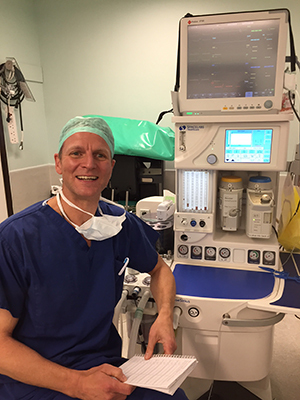 As a senior anaesthetist in the hospital, he has been Director of Theatres at Milton Keynes hospital, and specialises in teaching advanced airway techniques in anaesthesia, and lectures on team working to advance patient safety in healthcare. 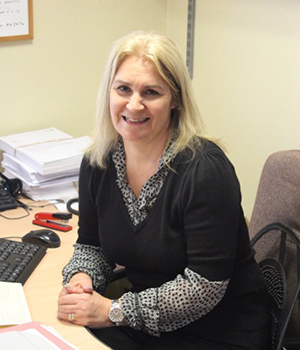 Karen has worked in Orthopaedic secretarial support for over 25 years, and has a wealth of experience in helping patients through their treatment. 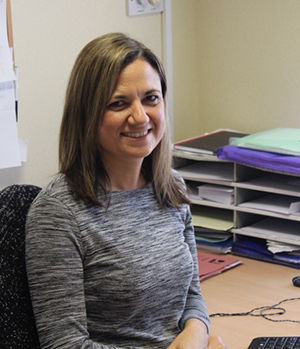 Zoe Scott has worked in medical secretarial support for over 10 years, and can advise and support patients through the whole treatment pathway.